What could be a better holiday than having your own private chef and crew of three? Below are just some of the itineraries that we have done before. The adventure is planning your own with our experience and contacts to help make it perfect. 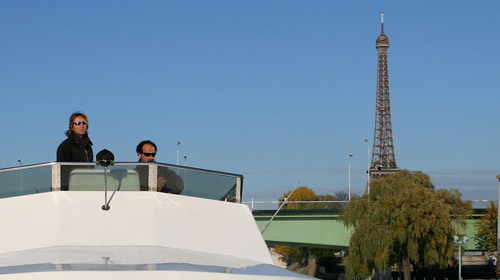 The trip up the Seine is very scenic from Honfleur near the mouth through Rouen, past Giverney, home of Monet, and finally central Paris. 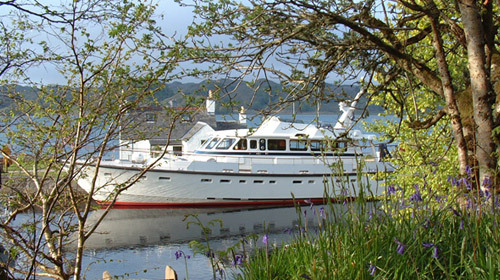 The West Coast has it all, sheltered lochs, wild coastline, sea­life and whisky distilleries. Rum Jungle has had three visits, all loved by guests. 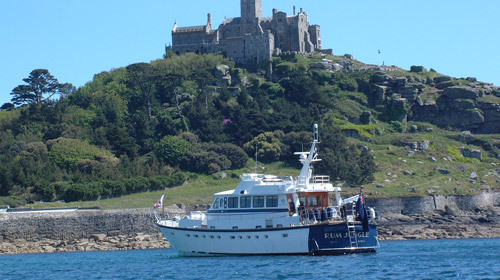 Small enough to get into many ports, large enough for complete comfort Rum Jungle has had some great holiday trips including Salcombe, Dartmouth, Fowey, the Fal, Mount’s Bay and the Scillies. 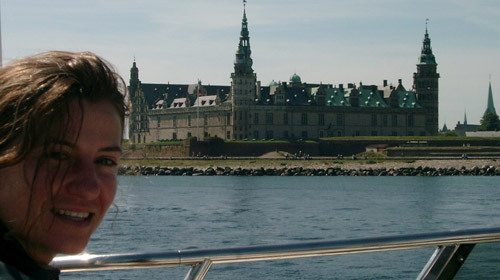 Rum Jungle has spent two extended trips cruising in the Baltic and Scandinavia; thousands of islands, Marstrand for sailing, Copenhagen for culture and shopping and all with the warmth of Rum Jungle to return to. 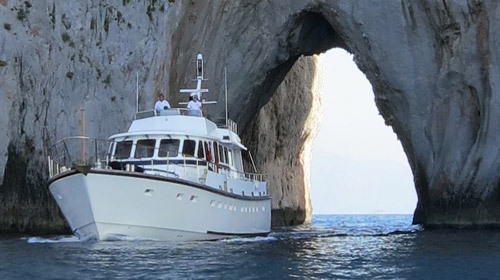 After a successful Mediterranean winter season in 2012/13 through Palma, Cannes, St. Tropez, Corsica, Elba, Ischia, Capri, Sicily and Malta, Rum Jungle is ready to do this again in 2015/16. 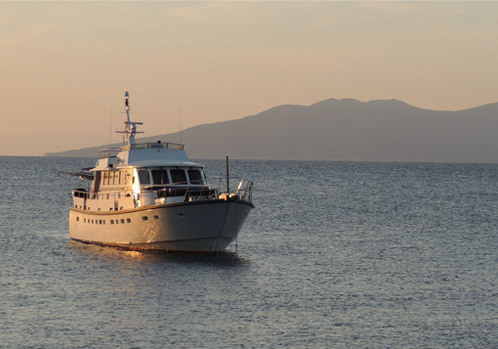 The relatively unknown Lipari Island, including two live volcanos, are a stunning area for cruising. 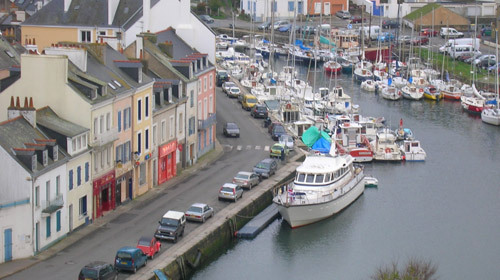 Seafood, wine and stunning scenery has made for some superb Rum Jungle trips from St Malo right round Ushant to Belle Ile and La Rochelle. Great transport links make it easy to join and leave for different sections.